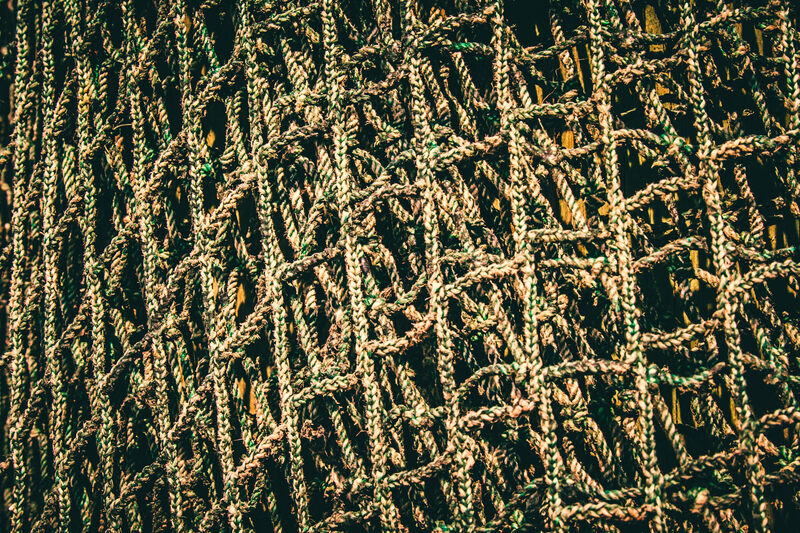 Detail of a fishing net in Port Isabel, Texas. 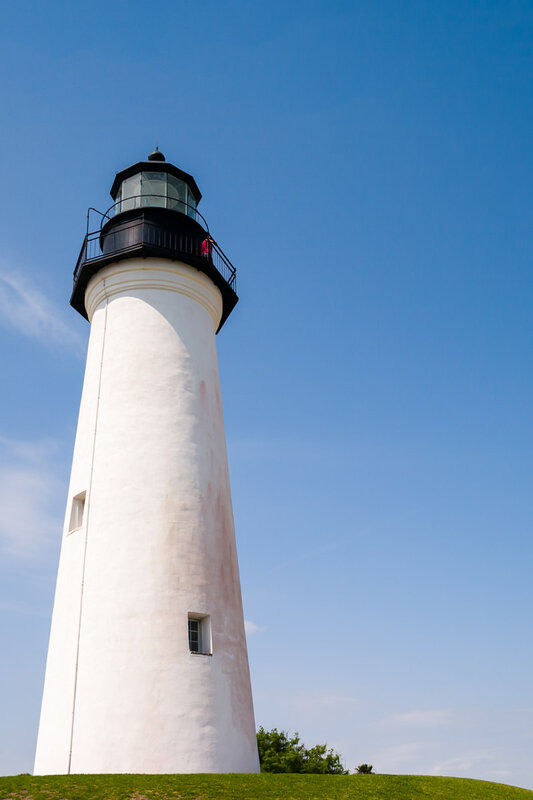 The causeway leading to South Padre Island from Port Isabel, Texas. 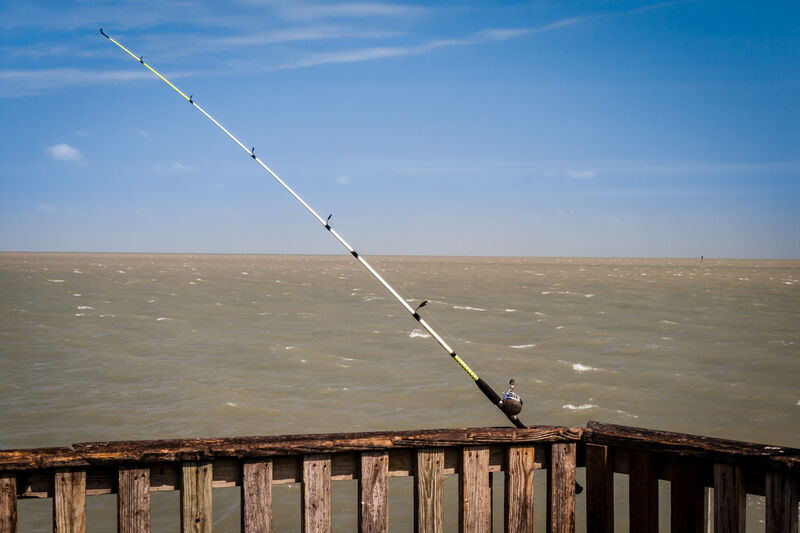 A fishing pole on a Port Isabel, Texas pier. 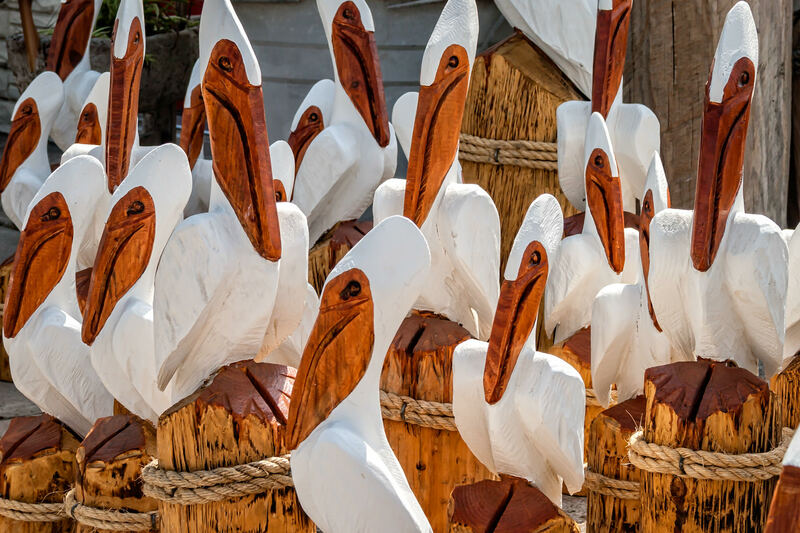 Carved wood pelicans at a souvenir/gift shop in Port Isabel, Texas. 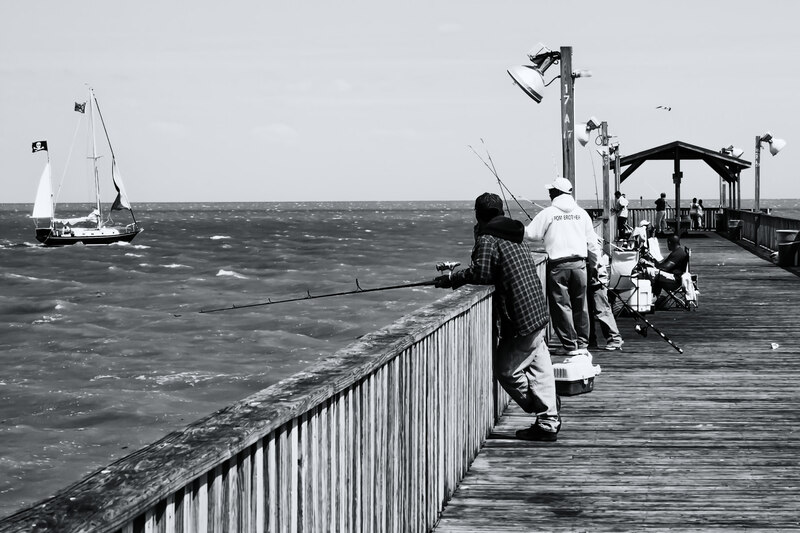 Fishing in the Laguna Madre at Port Isabel, Texas. 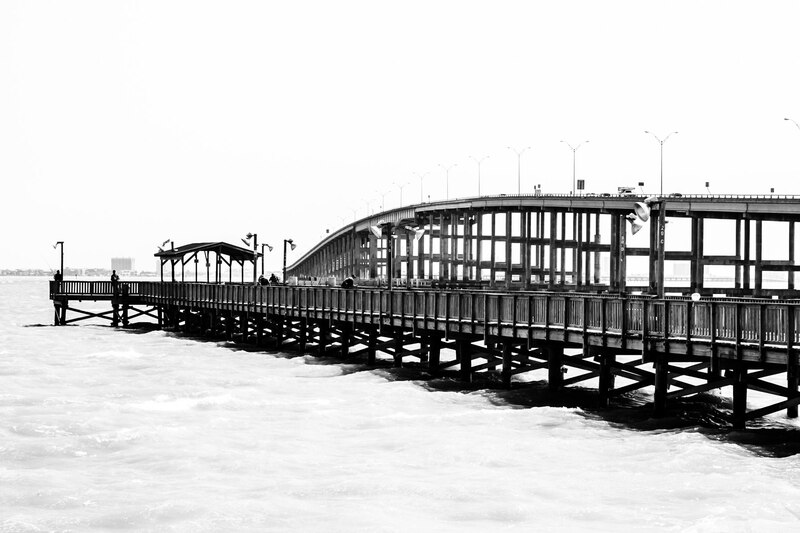 This is supposedly the world’s largest rod and reel in Port Isabel, Texas. 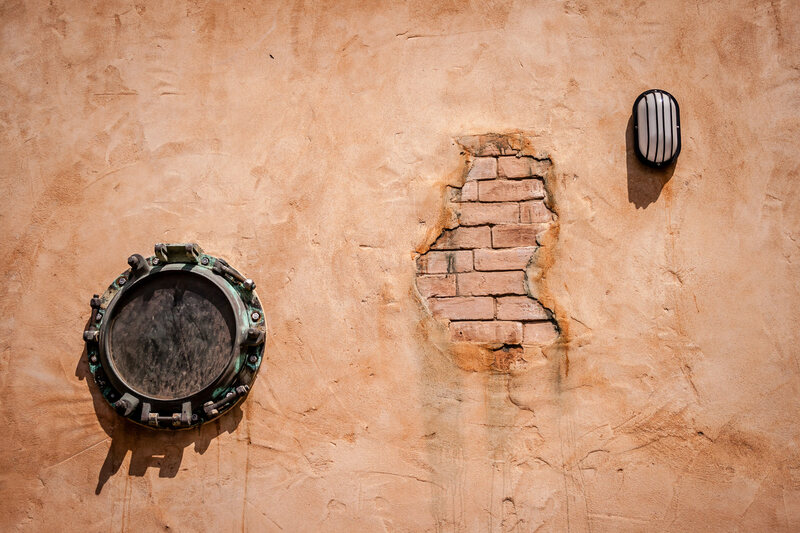 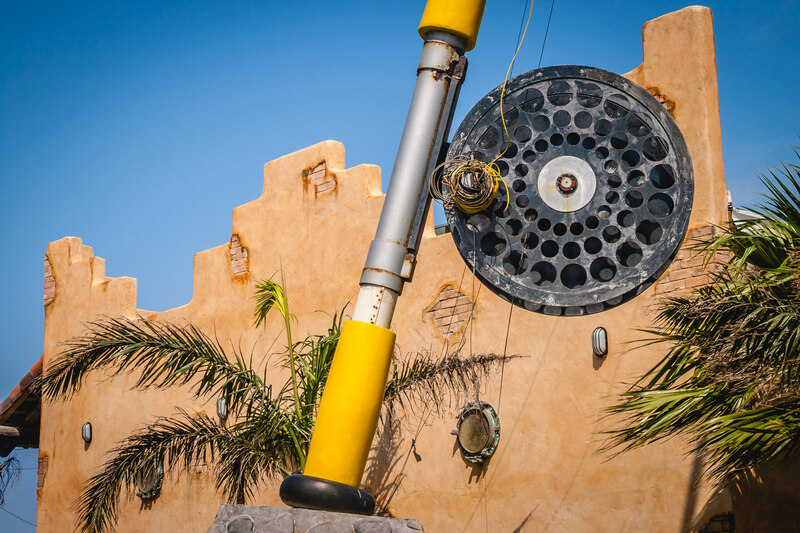 Detail of an exterior wall at Pirates Landing Restaurant, Port Isabel, Texas. 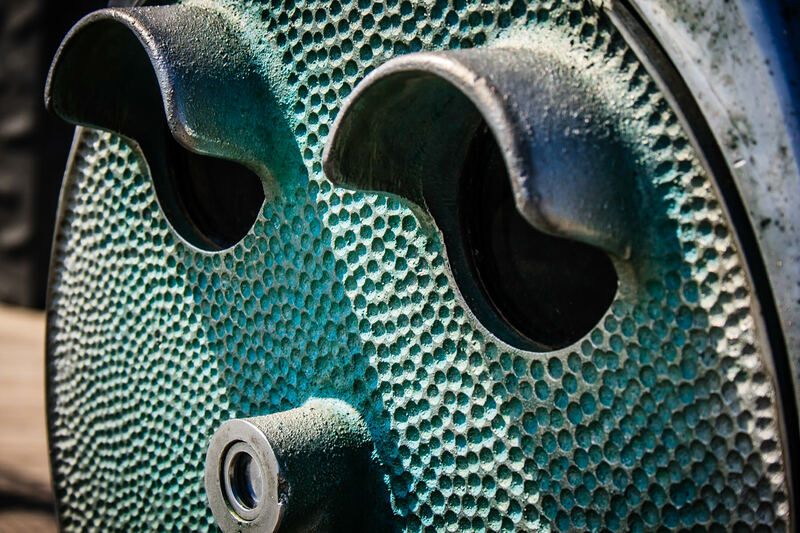 Coin-operated binoculars resemble the inquisitive eyes of a metal face in this picture taken in Port Isabel, Texas.